Through the 18th century, Ngāi Tahu advanced down the South Island through a combination of warfare, intermarriage and peaceable occupation. The lines of the older South Island tribes, Waitaha and Ngāti Māmoe, became merged with those of Ngāi Tahu. 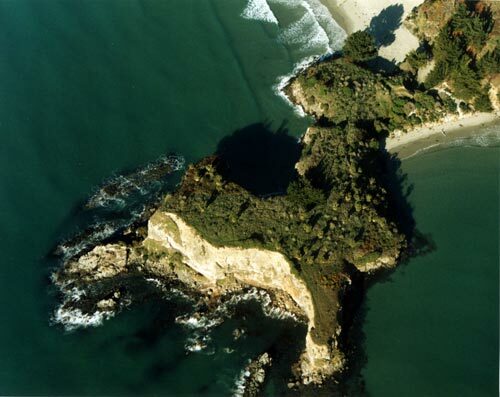 One of the places where Ngāi Tahu fought against Ngāti Māmoe was Māpoutahi pā, on a peninsula south of Blueskin Bay, off the Otago coast.